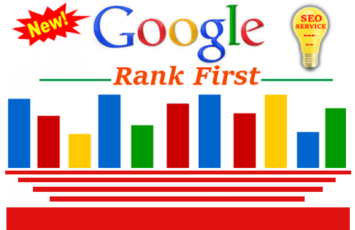 The Google Webmaster Rater Quality Guidelines make it clear that each web page must have a purpose. The guidelines go so far as to instruct raters to mark pages with no clear purpose as “low quality.” For some, their website is an online portal to express feelings, opinions, hobbies and personal experiences. Business owners and entrepreneurs are not granted that luxury. 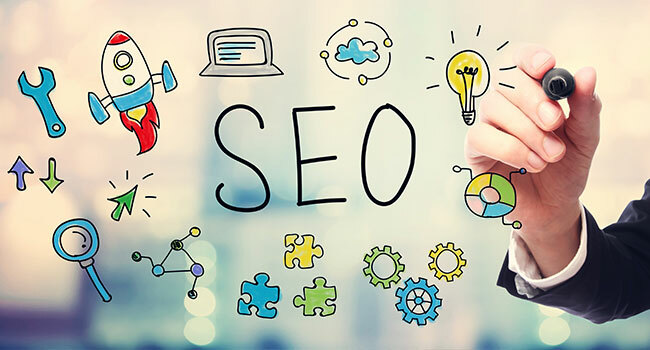 This niche-focused SEO strategy is vastly different from the broader campaigns that SEO companies were running only two years ago. And it represents the algorithm’s improvement in its ability to determine user intent and serve sites that best match that intent. 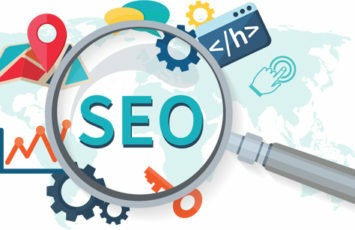 Adjusting your SEO campaign by seo company so that the users and their needs are put first, and then meeting them with the perfect solution at every corner, is the only way to stay ahead of the constant algorithm improvements. 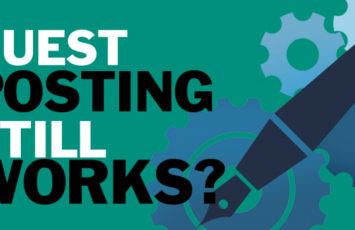 IS GUEST POSTING STILL GOOD FOR SEO?